Back in April of 2012 I came across a magical cover of Gnarls Barkley’s “Crazy” done by a Sri Lankan-American folk-rock singer/songwriter named Bhi Bhiman. To say I was hooked is an understatement. Bhiman’s powerful vocals blew me away, and I spread the word about Bhiman to whoever was listening. 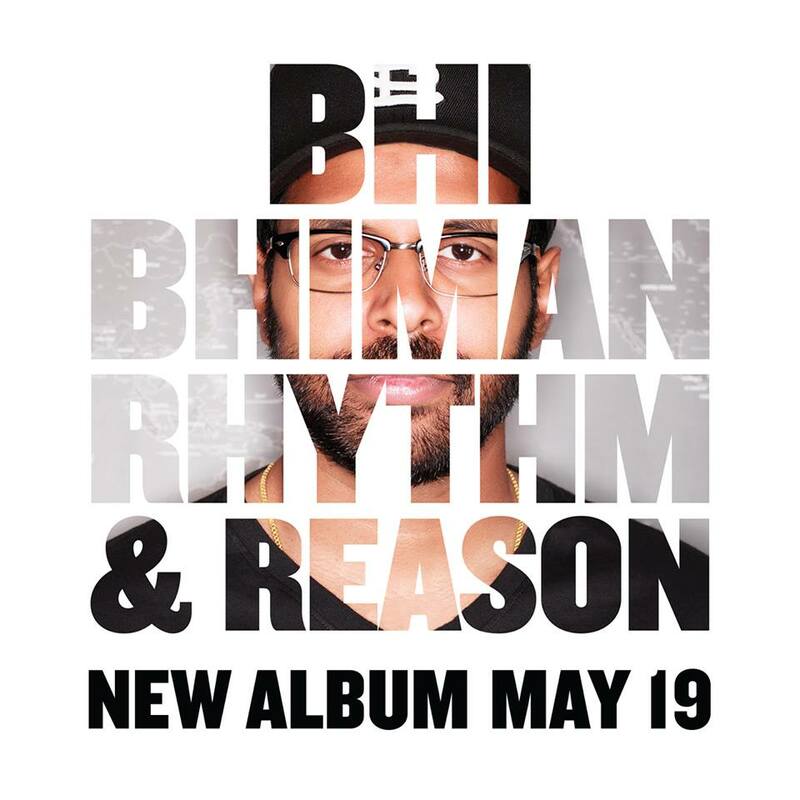 It is now 3 years later – somehow; gosh, time moves by quickly – and Bhiman just released his new album Rhythm & Reason, which is a continued testament to how amazingly talented he is. Thus, on the heels of this release, I will make an impassioned plea to many wonderful people who read this blog consistently. Spread the word of Bhi Bhiman. Simply put, more people need to know about this voice. Bhiman released a self-titled album to much critical fan-fare in 2012, and it featured several tracks that accentuated his deep croon and acoustic stylings. His new album is similar in its intentions: blow you away with well-written folk rock tunes that are sung with ardor and boldness. The tracks move gracefully, blues-tinged and melody-soaked; each featuring Bhiman’s unique stylings. One such song is “Moving to Brussels,” which, while itself is a classic Bhiman track, was recently provided with a humorous video with a cameo from Key & Peele star Keegan-Michael Key. Key plays a good J.K. Simmons impression with his volatile music lesson for Bhiman. The “Whiplash”-inspired video is hilarious. It does speak for itself, so I will let it do so … play the video now! It doesn’t hurt that “Moving to Brussels” is an energetic folk hit that moves with an infectious effervescence that draws you in. Key doesn’t hurt. And, if you need some more Bhiman convincing, here is my favorite track by the musician. It is called “Crime of Passion” and while it is not from the new album it is still worth a listen, or two, or three!